Office cleaning, law office cleaning, dental office cleaning, museum cleaning, restaurant cleaning, and more! Warehouse cleaning, manufacturing office space, body shop cleaning, and more! Condominium building, apartment building, office building, clubhouse cleaning and more! 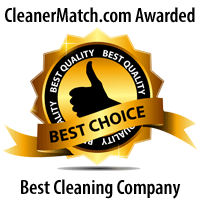 Local, family owned and operated cleaning business serving the greater Manchester, NH area. Give us a call today at 603-785-6741, or send us a message to schedule your cleaning.